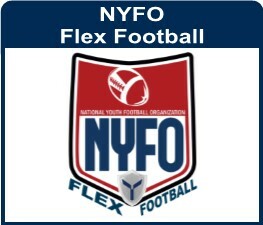 The National Youth Football Organization (NYFO) offers "No Contact" Football Leagues! 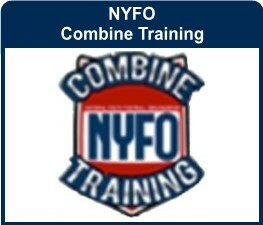 Now devoted athletes can continue to enhance their skills and become a better player. High energy excitement and competition! 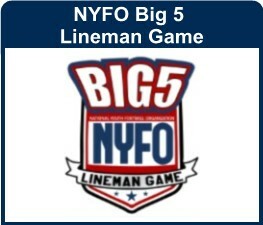 This fast paced, speed sensitive passing league will get athletes in great shape while having a blast. 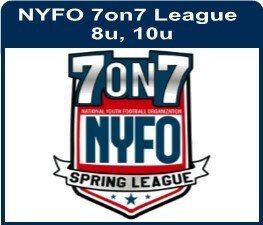 All NYFO locations offer Spring 7on7 Leagues. 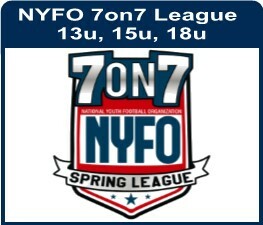 Some NYFO locations offer 7on7 Leagues for multiple seasons during the calendar year. 7on7 football has become the approved and encouraged activity in the off-season across the United States. 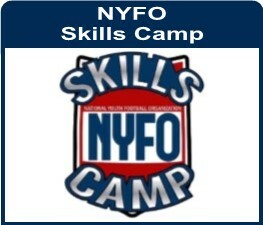 Organized by former NFL Players and experienced coaches, the mission is to provide the structure for football players of all ages whereby they can develop their skills, competing in the off-season at organized local, regional and nationals events. The 7on7 Passing League is a fun competitive, non-contact way to play football. It is all passing and allows scoring both on the offense and defense. Passing and catching take a great deal of practice to master. 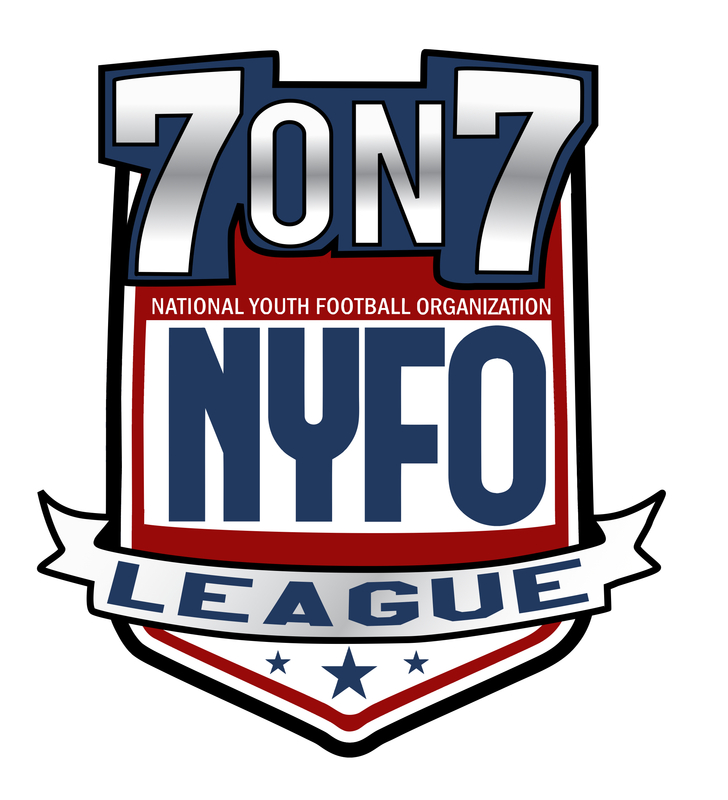 Participating in the NYFO 7on7 League offers athletes an exceptional, competitive way to hone their skills. Any enrolled student 5-19 yrs of age is eligible to participate in appropriate divisions. All student athletes need to check with their coach, league and state sport governing body to insure that high school and or college eligibility is not jeopardized by participating in any leagues or tournaments. Teams consist of 12-22 players together with 1-3 adult coaches. Athletes may register with their organized "Fall teams"
We will make every attempt to keep athletes with their Fall team participants. 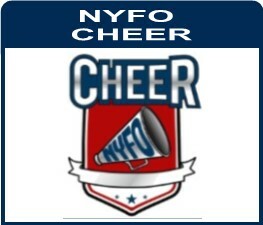 Input and assistance from Fall coaches is accepted and encouraged, as allowed by their governing bodies and/or schools. In these instances the Spring League will run the offensive formations, route trees, and defensive formations of their organized Fall teams. Mouthpiece & cleats will be worn at all practices and games- but no pads.